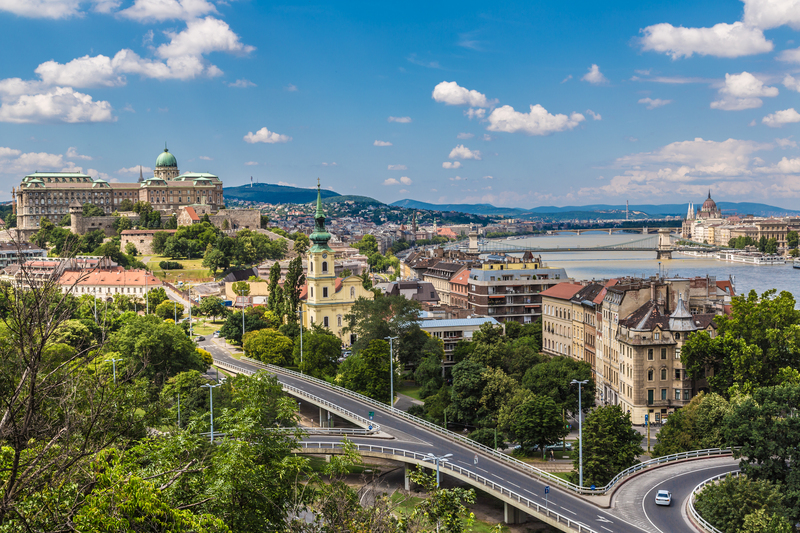 After three years of preparation, an 800-person international conference took place in Budapest at the end of June. On average, our city attracts more than 4 million tourists a year. This elevates it to be the 25th most popular city in the world, and 6th on the list of most popular European cities. 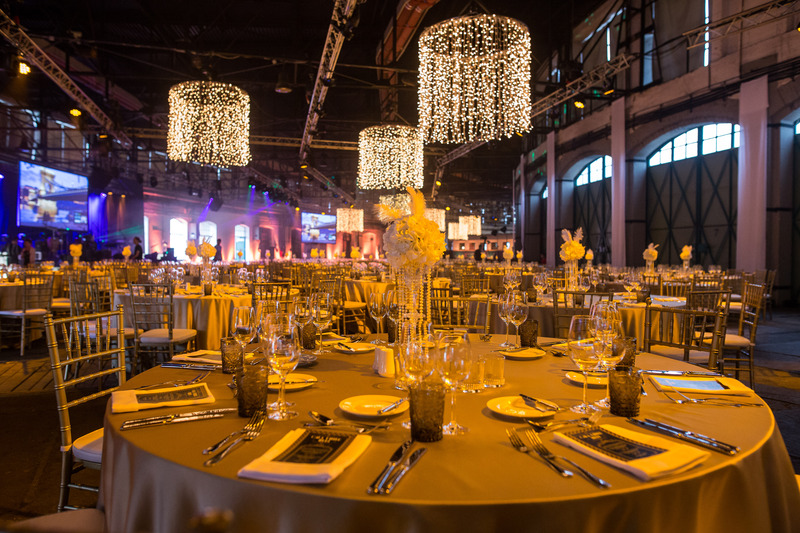 During these preparation years, we worked in close cooperation with our clients to stage a successful event. 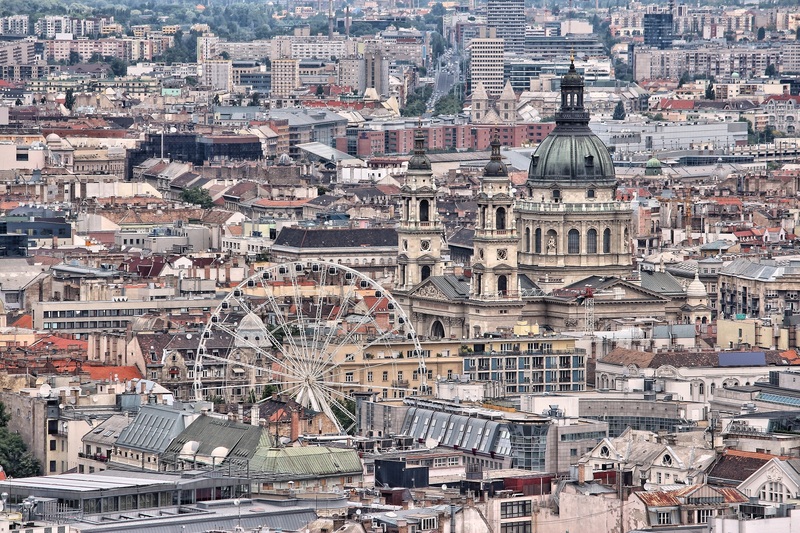 The conference took place in the five-star InterContinental Budapest, located on the Danube Bank. 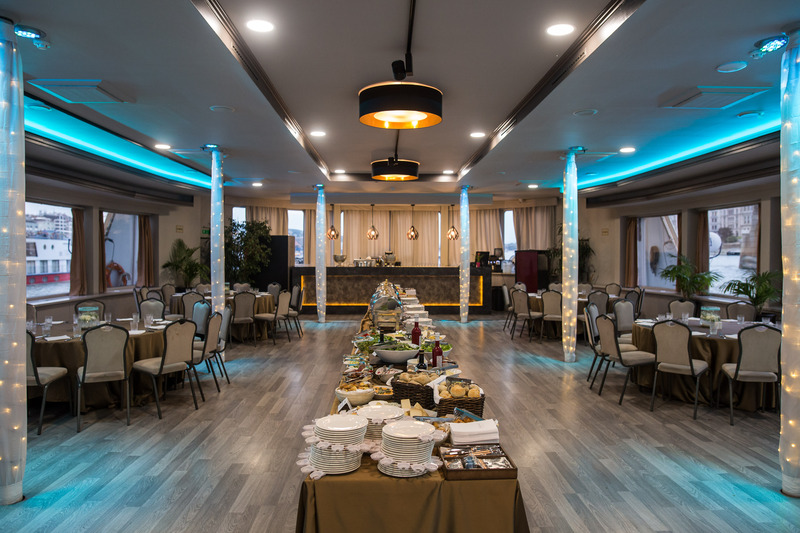 The location provided a perfect atmosphere for a high-end clientele. The onsite preparations had started 3 days before the first guest arrived. On the first official day committee meetings were held for 250 people, while most of the delegates arrived on the second day. The challenge of the first day was to flawlessly manage the 9 parallel sessions, while for the rest of the conference it was the high number of guests in terms of prompt registration, AV background, timing, food & beverage services etc. The conference started with an evening social program, with the welcome reception on the day of committee meetings. This gave the delegates their first opportunity to meet each other during an informal and pleasant evening on a river cruise boat. The ‘Europa’ boat was built in the middle of the last century; its dimensions are unique in river navigation on the continent and it has been designed especially for events. Although a sudden summer shower accelerated the embarking of the boat, the event was a success in every meaning. 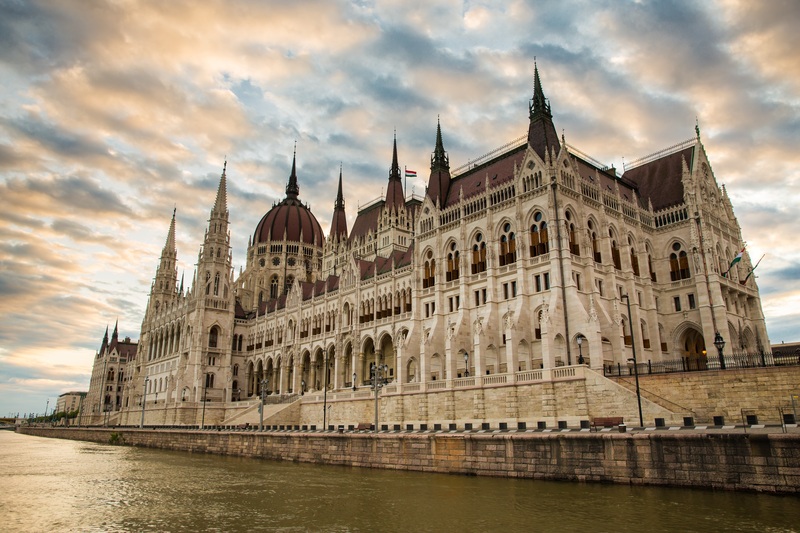 During the welcome reception, the guests could enjoy the most beautifully illuminated sights of Budapest like the Parliament, the Castle Hill, the Palace of Arts, the National Theatre, and the most remarkable bridges of the capital. 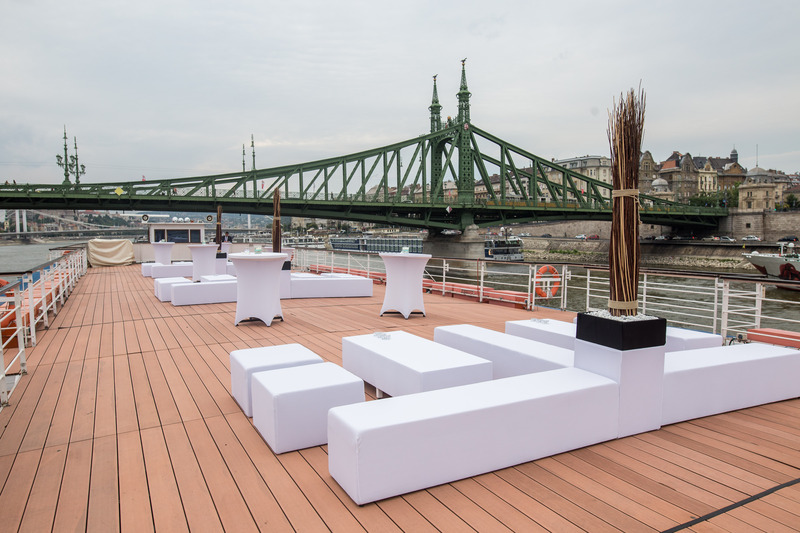 The open panorama deck on the top of the boat provided a 360-degree view of the glamorous Danube landscape. On the second day, we took the participants to the Hungarian countryside to the Equestrian Park, established by the world champion Lázár brothers. The Park is situated 35 km from Budapest in the picturesque Domony Valley. Upon arrival guests were welcomed with Hungarian scones (pogácsa) and typical Hungarian brandy (pálinka), followed by a horse show and an authentic Hungarian dinner in buffet style accompanied with atmospheric music. People were seated in the tastefully decorated three adjacent restaurants or outside on the terraces overlooking the beautiful hills of the valley. 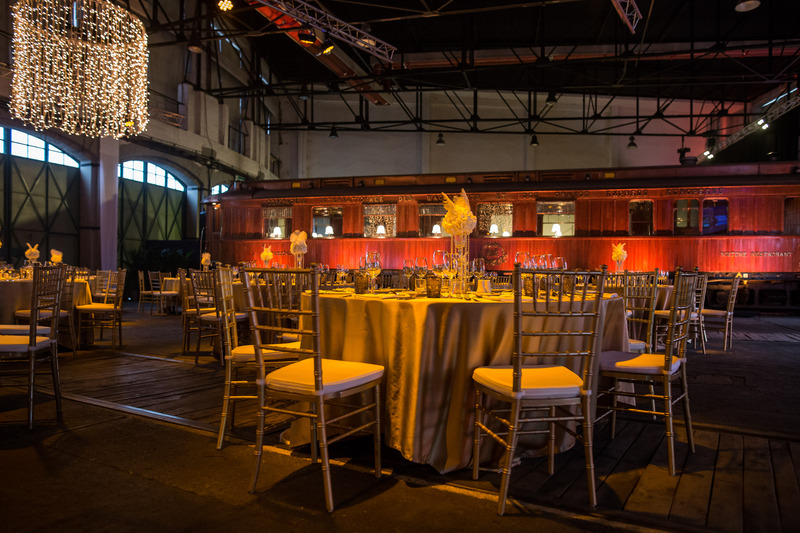 The Railway History Park was hired for the final social event: the Gala Dinner. The first Railway History Park of Europe is a unique event venue in Central Europe. The night evoked the ‘Great Gatsby’ era. The welcome cocktail was originally planned outside, but due to the rainy weather it was moved to the Orient Hall where the luxurious dinner and the spectacular revue show took also place, turning time back to the 1920s and 1930s. 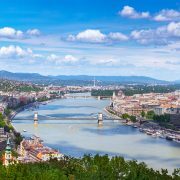 Last but not least, a great selection of optional tours was offered for the guests to give them an in-depth insight into what Budapest and Hungary is about. Tasty lunches in authentic, lovely restaurants were part of the packages too. 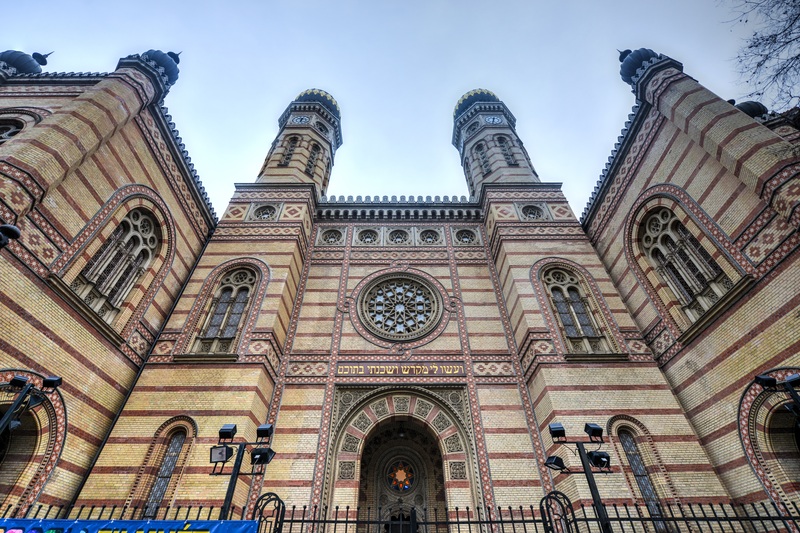 The optional programs contained a sightseeing tour exploring the Buda and the Pest side; a Jewish heritage tour and a tour visiting the iconic symbols of Budapest (the Parliament, the Saint Stephen’s Basilica and the Great Market Hall). In addition, two post-conference tours were also on the agenda. One excursion to art village Szentendre, including a return boat trip on the Danube. 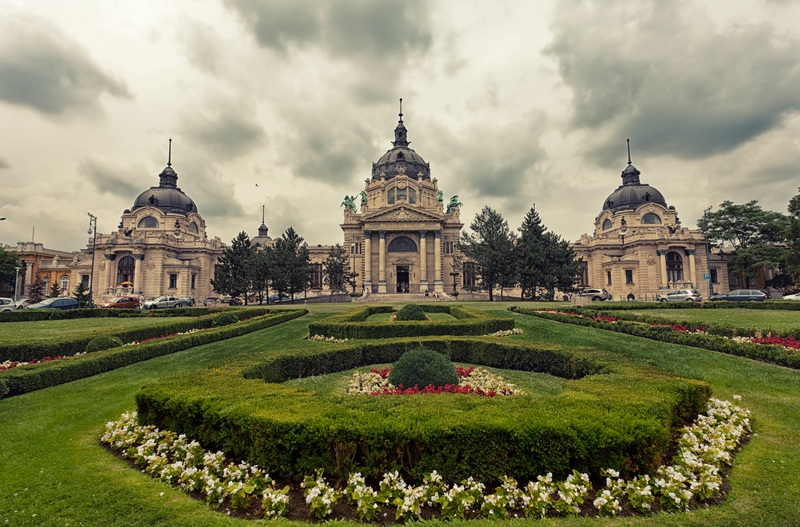 The second was a panoramic sightseeing tour in Budapest combined with a relaxing spa program. It is a big honour for us that the international association has entrusted us to work with them on a long run. 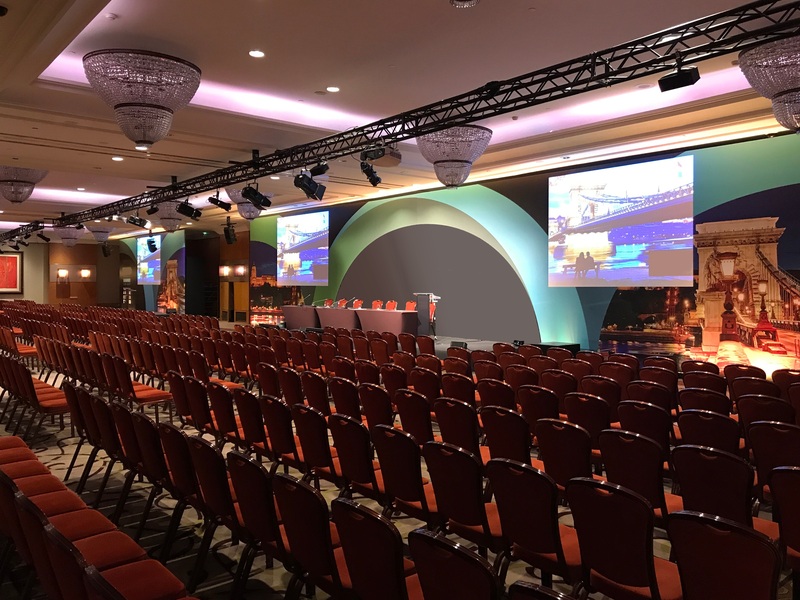 We believe we contribute to the smooth running of their valuable annual events and make these meetings memorable wherever they are in the world.